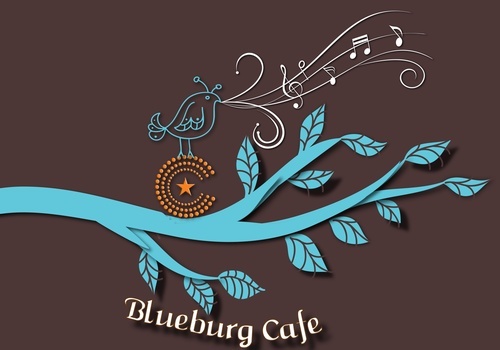 The Blueburg Cafe offers Plug & Play Open Mic nights on the first Wednesday of each month, showcasing musicians, singers, poets, dancers, comedians and story-tellers. Amplification and microphones are provided. All ages are welcome. Open Mic begins at 7pm and continues until approximately 9pm. 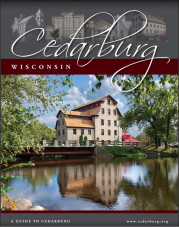 The Cafe's full bar offers, beer, wine, soft drinks including Sprecher soda. For rules to be a participant, visit the CCC website. $2 donation qualifies you for door prize entry!